In celebration of National Arts Month, the Bank of the Philippine Islands (BPI) Foundation and Ayala Museum hosts “BPI: Images of Nation,” an exhibition that features the works of National Artists. These pieces are from BPI Foundation’s private art collection. Out of 17 National Artists for Visual Arts, BPI Foundation holds the works of 14: Fernando Amorsolo, Carlos “Botong” Francisco, Napoleon Abueva, Victorio Edades, Vicente Manansala, Cesar Legaspi, Hernando Ocampo, Arturo Luz, J. Elizalde Navarro, Ang Kiukok, Jose Joya, Benedicto “BenCab” Cabrera, Abdulmari Asia Imao, and Federico Aguilar. This 45-piece exhibition is curated by Kenneth Esguerra, Ayala Museum’s senior curator and conservation head. 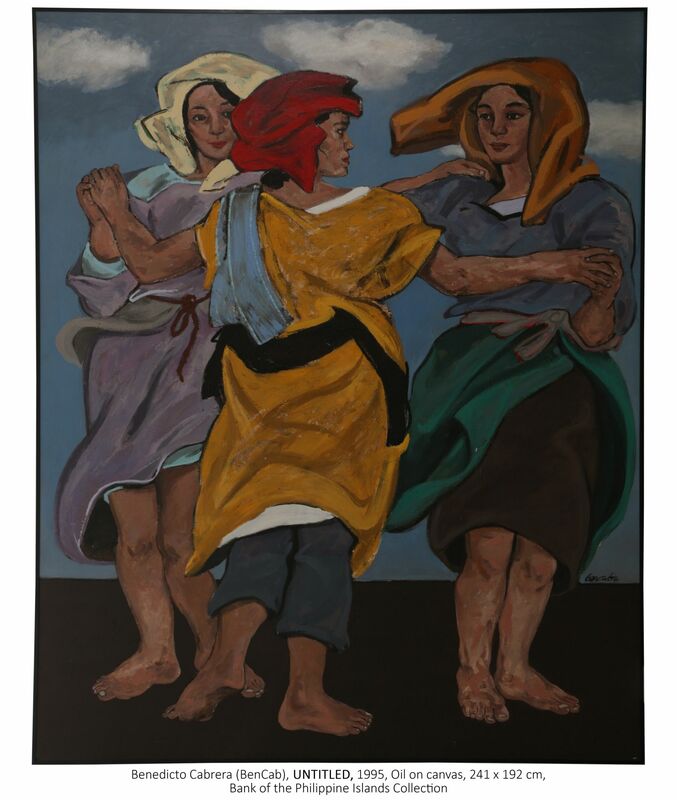 The masterpieces are arranged to inspire thriving Filipino artists by identifying and idealizing the states and stages of Philippine nation as portrayed by the country’s National Artists.